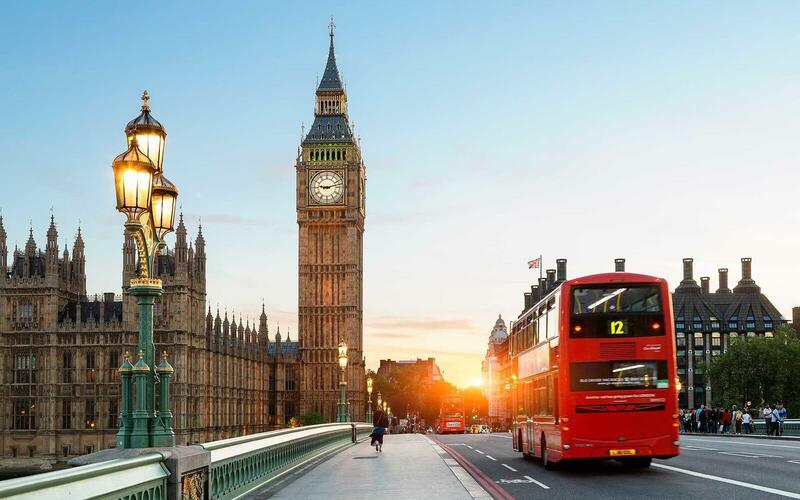 London has never been busier with company executives, professionals and other successful individuals, the majority of whom are seeking nutrition and fitness advice from personal trainers. The benefits of a ‘healthy body and healthy mind’ are well documented as is the productivity of those who exercise regularly and follow a balanced and well structured nutrition plan. Furthermore London boasts a thriving sporting community with several large professional sports teams, semi professional teams and local clubs, all of whom seek advice from fitness professionals to improve their performance on the pitch. With all this in mind, Fitness HQ firmly believe that there is no better location to start your career as a personal trainer. Why choose Fitness HQ for your Personal Training qualification in London? 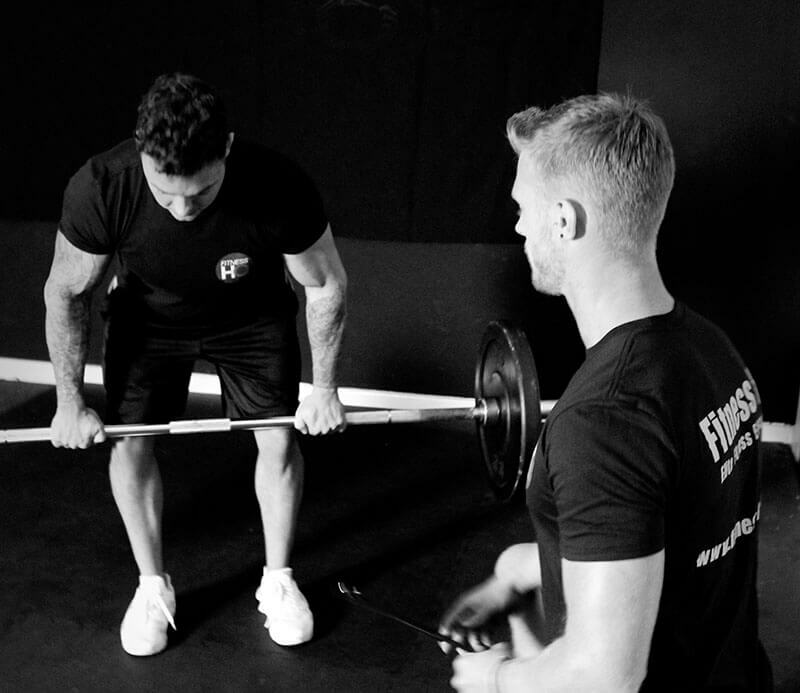 on average a Personal Trainer in London can earn anything from £20,000 a year up to and in excess of £60,000 a year. Developing a career as a Personal Trainer in London is one of the most rewarding things you can do. Not only is it fun, flexible and financially a good career to pursue, it is also extremely rewarding. If you like the idea of coaching clients to a healthier, stronger and happier version of themselves, then this is the career for you!